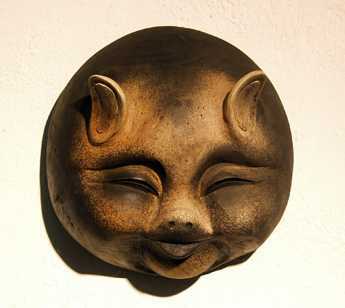 Thick and heavy unique pig head designed by Mr. Nguyen Ngoc Vong. Exquisite!! !